This is pretty much awesome, and is the kind of thing that Central Oregon Athlete is all about! 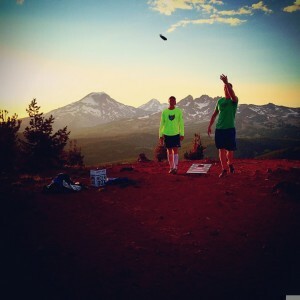 This entry was posted in Photos and tagged bend, corn hole, inbend, life, tumalo mountain. Bookmark the permalink.